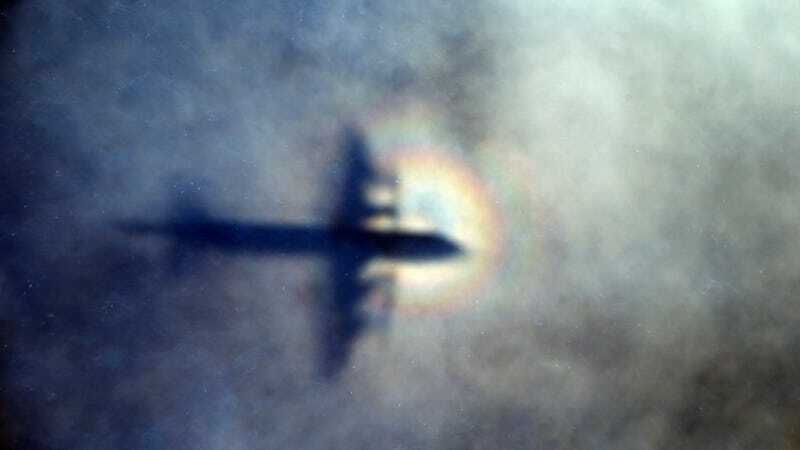 The Malaysia Airlines flight MH370 investigation has been reopened with the help of a private firm. Its incomplete story has refused to offer closure to the families of its 239 victims and has sparked conspiracy theories. But scientists have continued investigating the impact since it occurred three and a half years ago. It’s inspired one team to create a new way of locating large disturbances in the ocean, like earthquakes, meteors—and even striking airplanes. Scientists generally discount gravity when studying the speed of sound in water. But a few cases see gravity rearing its head, like low frequency waves created by some ocean disturbances. Adding the effects back in allows researchers to turn the problem around—rather than creating a wave, they can use the mathematics to listen to the wave and then find the place where it began. The researchers began with an experiment using weights dropped in a large pool to confirm how an object smacking the water would look in a hydrophone. They compared this to the data they took from Indian Ocean hydrophones to find examples of impacts and seismic events from the real world. They confirmed that the waves seem to carry information about the impact with them, most importantly its location, that could be decoded by the mathematics of the so-called acoustic-gravity wave theory. The researchers didn’t find the airplane, but signals did show up in Indian Ocean hydrophones the day of the disappearance—one in a reasonable location. Unfortunately they were weak signals, leading to “a relatively large uncertainty in the locations.” The paper leaves potential scenarios up to “search experts to discuss.” Which they probably will. “It is almost inconceivable and certainly societally unacceptable in the modern aviation era ... for a large commercial aircraft to be missing and for the world not to know with certainty what became of the aircraft and those on board,” the ATSB wrote, reports Jalopnik. Though no one, neither Kadri nor the ATSB, wants to falsely raise the hopes of the victims’ families. There are limitations to most recent experiment—after all, it was done in a tank, and not the ocean. Other researchers are impressed with Kadri’s work as we’ve previously reported. But they cautioned that more modeling, both of the airplane striking the ocean and of the effects of the ocean floor itself, are required. 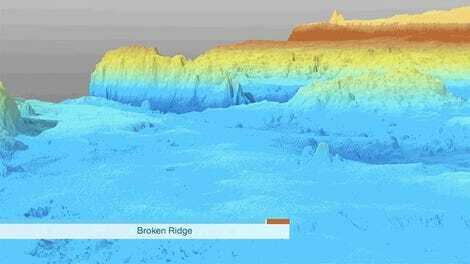 But this, combined with new maps of the sea floor, has shown just how much science has come out of the flight’s disappearance. Can This New Method Locate the Malaysian Airlines Flight 370 Impact Site With Sound?